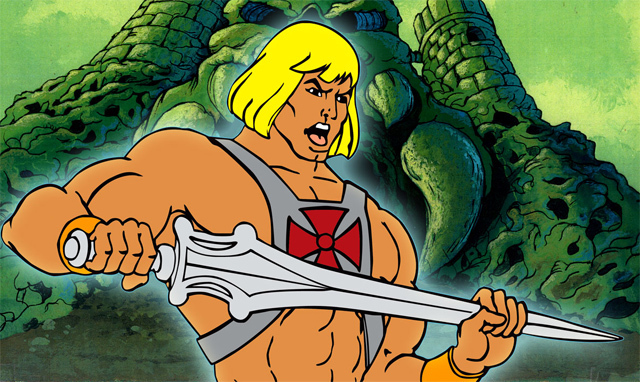 Home Tags Posts tagged with "Mattel"
He-Man was the perfect man – big muscles, tall and healthy with lovely long blond hair. That’s what every 80s schoolboy looked for in their heroes right? Oh, no sorry, that was Hitler.